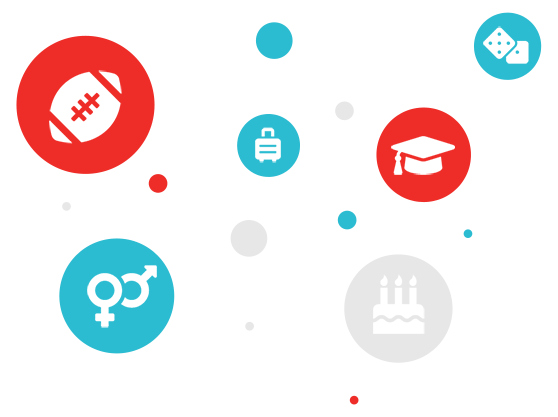 GOGO Charters is here to streamline the transportation process for groups traveling to conventions, conferences, industry trade shows, and other major business or political events across the nation. Business groups traveling for a convention can rely on GOGO Charters for professional transportation and shuttling services around U.S. major cities. We have access to buses across the nation to offer to convention groups of all sizes. Our rental experts aim to make our personalized rental process quick and efficient for busy business groups. We help personalize your group’s travel experience by pairing you with the most suitable motorcoach and professional driver based on your unique travel needs. Exceptionally large groups can even rely on us to build a custom fleet of buses to provide shuttle services to and from hotels, meeting spaces, convention centers, and more. Conventions and conferences require plenty of organizing, especially when taking place in major cities like New York City, Chicago, or Atlanta. With the help of GOGO Charters, convention organizers can alleviate traffic stressors by offering shuttles from popular hotels or designated locations in the area. Each shuttle will be operated by a professional driver familiar with the area to get everyone to the convention center in a timely fashion. Talk to our reservation specialists about booking a vehicle with top-of-the-line amenities. Not only can additional amenities enhance traveler comfort, but they can also help convention-goers optimize their productivity on the road. Attendees can prepare meeting and seminar material with in-cabin WiFi and power outlets, or view presentations on each bus’s television screens. Passengers can also use travel time to prepare for an upcoming presentation or research convention speakers before each big event. 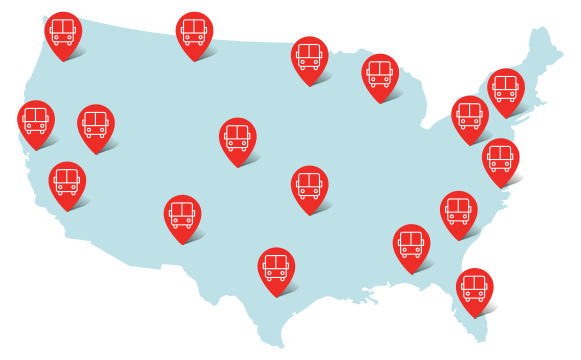 If you’re looking to rent a bus but you’re not sure where to begin, we’ve put together a few guides to help you start your journey. 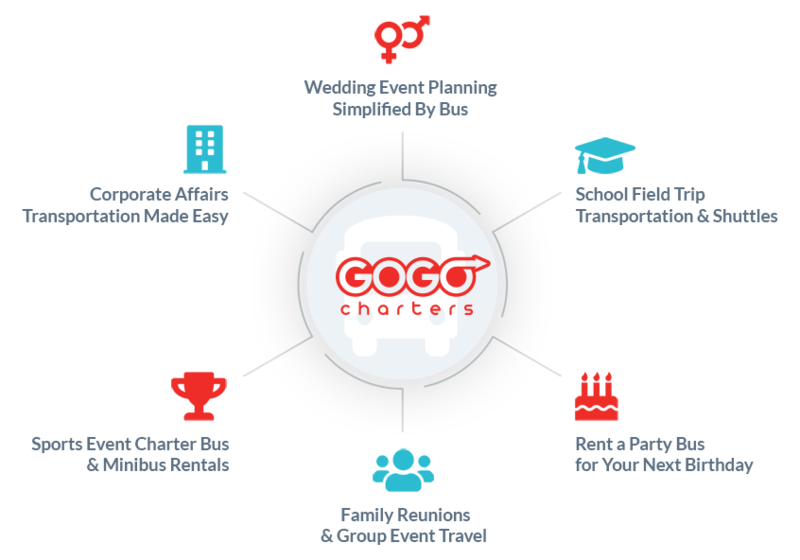 GOGO Charters is a charter bus rental service that operates in over 300 cities across the United States. With access to a variety of buses combined with superior customer service, we’ve got everything you need to schedule your next big trip. We can accommodate groups of all shapes and sizes, making us perfect for corporate events, convention transportation, employee shuttles, event shuttles, movie and television productions, weddings, sports teams, field trips, campus tours, church trips, and more. Have any transportation questions you need answered?  Call us 24/7 at 1-855-826-6770. We’re happy to help.